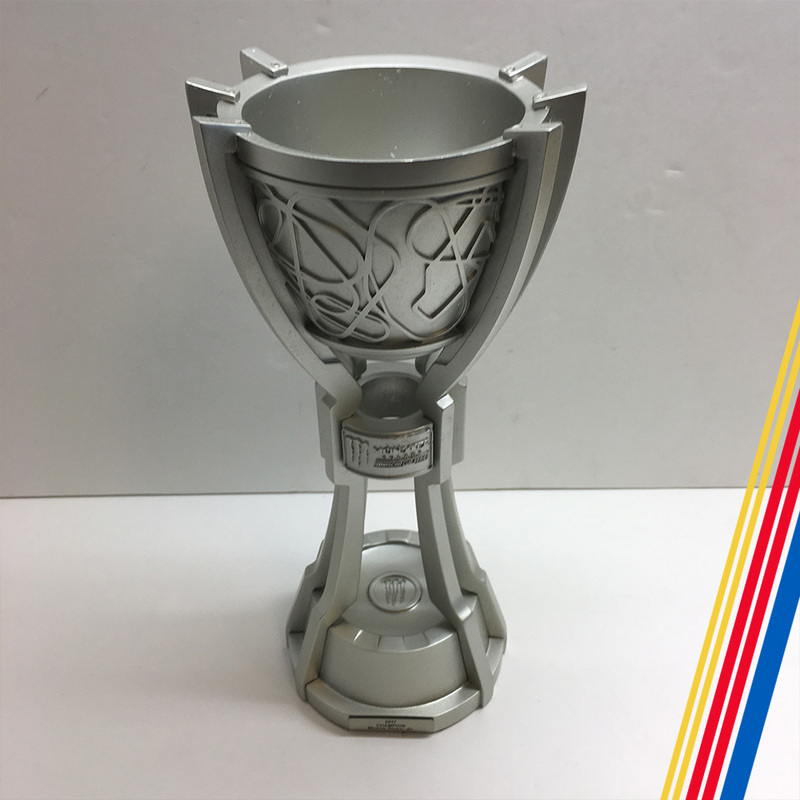 Home / Unique / NASCAR'S 2017 MENCS Trophy replica! NASCAR'S 2017 MENCS Trophy replica! 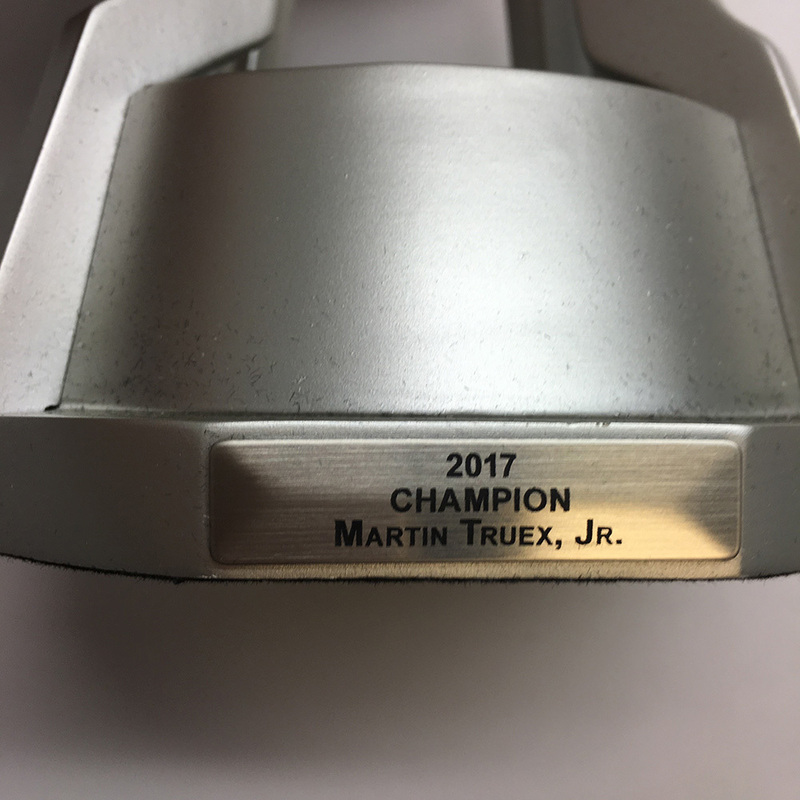 Bid on this 2017 Monster Energy NASCAR Cup Series mini trophy replica with the 2017 Monster Energy NASCAR Cup Series driver Martin Truex Jr. nameplate!